3 Bedroom Town House For Sale in Bury for £160,000. Entwistle Green are delighted to bring to the market this well presented townhouse situated in a popular residential location and within easy reach of local schools, shops and amenities. The property briefly comprises of an entrance porch, two reception rooms, the rear with French doors leading to the garden, recently fitted modern kitchen with rear porch, three well proportioned bedrooms and a family bathroom. 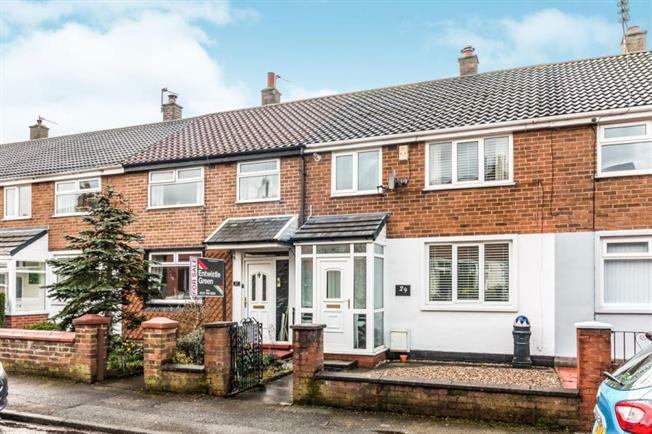 Externally the property offers an easy to maintain front garden and to the rear an impressive garden mainly paved and the rest laid to lawn. The property also has potential to convert the front in to a driveway for two cars.